Built-in 1960 on the Missouri River, the hatchery has produced over five billion fish for release in Midwestern waters. In the cool, softly lit surrounds of the aquarium, visitors become part of the aquatic environment as fish and turtles swim within 13 tanks. 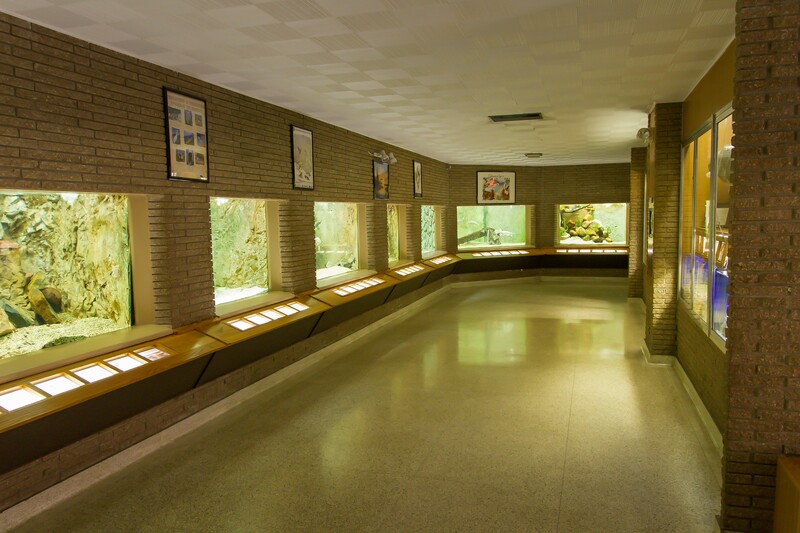 Exhibits, displays and aquatic animals located in the aquarium building explain the work and objectives of the hatchery. The hatchery is one of 65 National Federal Hatcheries and Fish Technology Centers operated by the U.S. Fish and Wildlife Service.